First impressions are important - and these films show us how it's done. Is It Possible Hollywood Is Just a Bunch of Vampires? 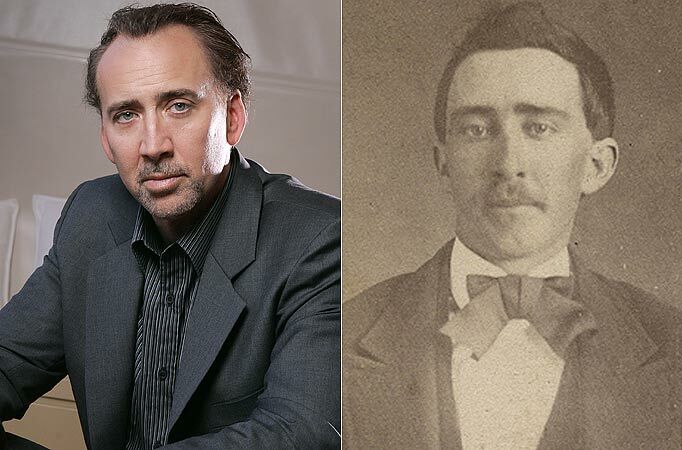 "My Great Grandfather looks just like Johnny Depp"
Is might be safe to believe that Johnny Depp, Matthew McConaughey and Nic Cage are all vampires.